This workshop targets parents, educators, teachers and anyone who interacts directly with children -including infants and toddlers- whether through daily contact at home or at their workplaces. The workshop will be provided by expert trainers within the first aid instructor training program according to Jordan Paramedic Society standards (JPS).. The workshop will be based on the American Heart Association standards (AHA). A certificate from JPS with the ministry of labour stamp. Or you can visit 360moms office, business park, Bldg. no. 7, 1st floor. Through this workshop you will learn the basic first aid principles, that can help you save your child whenever he is at risk, like cases of suffocation, wounds, bleeding or fractures. It also includes interactive theoretical and practical training, specifically on CPR mechanisms and procedures. To serve as the National EMS Society in Jordan that ensures an international standardization of paramedic practice by providing a valid, uniform process to assess and retain the knowledge and skills required for competent practice by EMS professionals throughout their careers, and by maintaining a registry of certification status for 100% of Jordanian EMS professionals in seven years. 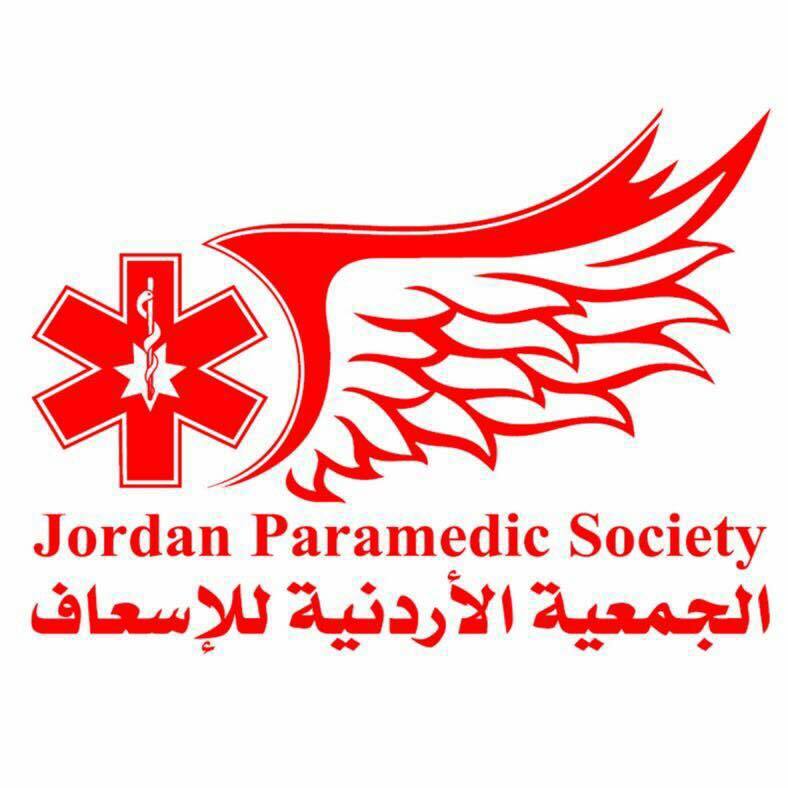 JPS will also advocate the professional interest of the Jordanian EMS professionals.